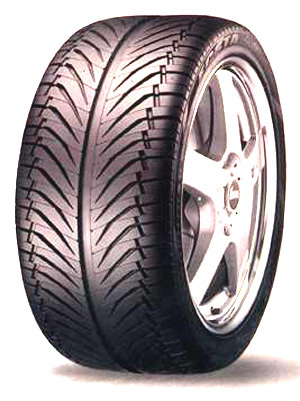 A high perfomance all season passenger car tyre is probably the best way to sum up the Kumho Ecsta Supra 712. Incredible value, and developed to meet the most discerning drivers needs, offering handling and traction in all conditions. Come rain or shine the Ecsta Supra 712 is a fantastic choice for those look for a high perfomance tyre at a great price.